24/7 EMERGENCY BLOCKED DRAINS SERVICE IN WEYBRIDGE AND SURROUNDING AREAS! 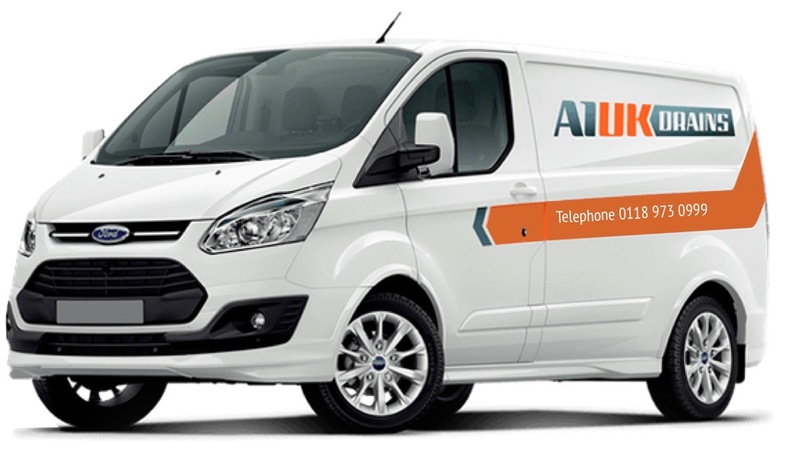 A1 UK Drains offer fast, reliable and competitive domestic and commercial drainage services in Weybridge and surrounding areas, 24 hours a day, 7 days a week. What's more, we don't charge call out fees, out-of-ours or weekend charges either. 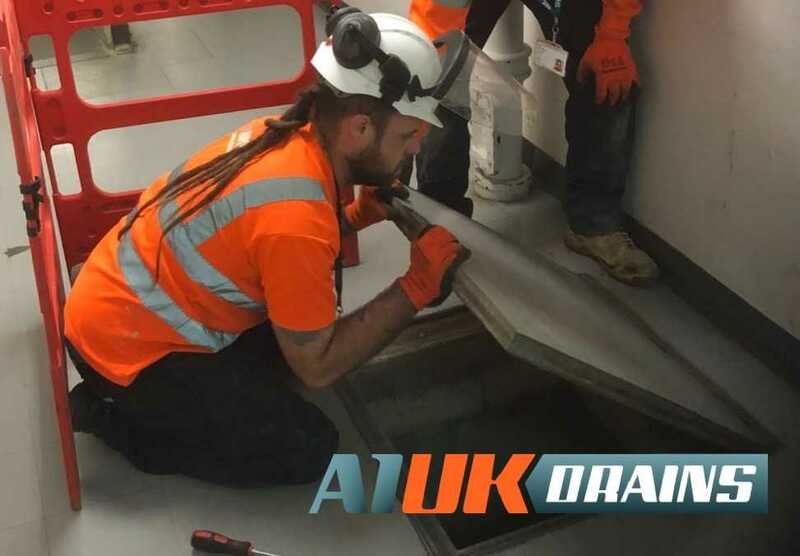 Using state-of-the-art equipment, A1 UK Drains will quickly get to the root of any drain-related problem and fix it FAST! If you have a blocked drain, we’ll usually be with you within 2 hours! 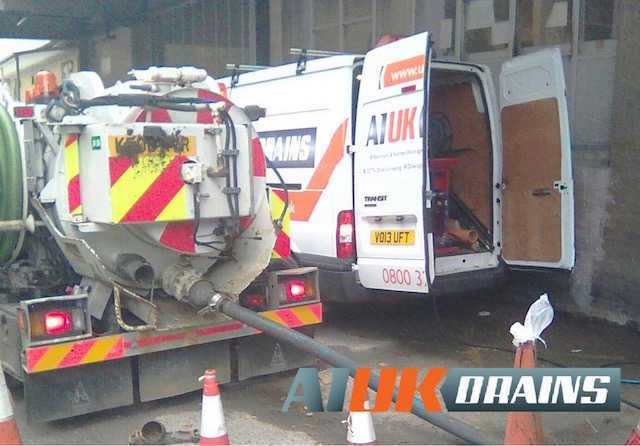 Established for more than 20 years, A1 UK Drains have built up a reputation for delivering great service and high standards of work. 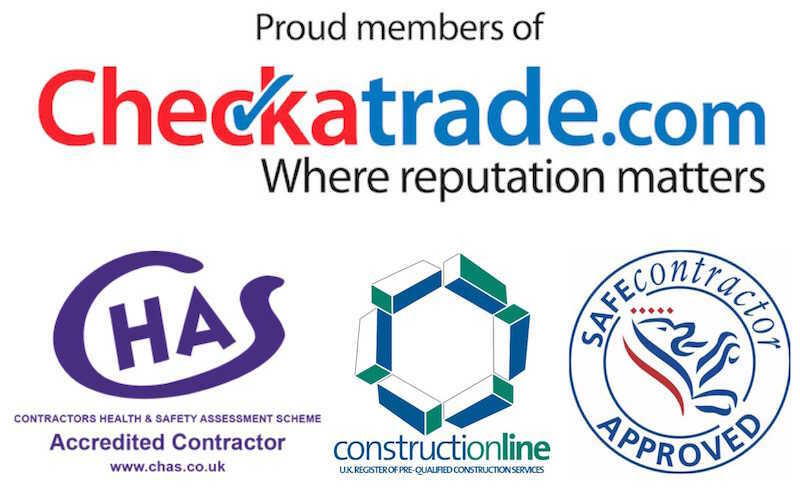 We’re a CHAS-accredited contractor and fully insured to carry out all aspects of drainage work, from unblocking drains, drain repairs and sewer and water mains renewals right through to sewer and water mains renewals. We also install, repair and empty septic tanks in Weybridge and surrounding areas. 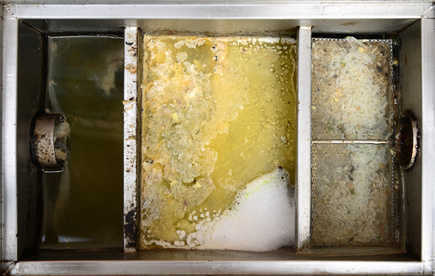 If you operate a hot food business or restaurant in or around Weybridge, you are required by law to have grease traps fitted - Read more.